Hello Beautiful people, Spring is almost fully here, Who is ready? Czasnabuty brings you the best spring collections for male footwears. The White sports shoes are spring's favorite. Almost everyone owns a pair of white sport shoes, but one struggle is how to keep them clean. 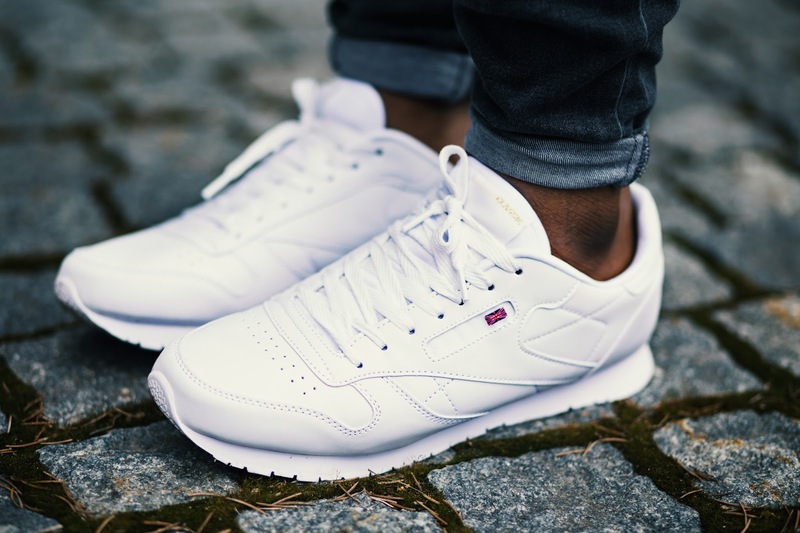 Anyone with same struggle as to how to care for white shoes? Here are some tips for you. Before wearing your shoes, pre-treat them with a stain and water repellent for preventative measures. And don't just bank on a one-time spray -- re-apply the product every few weeks, much like you would for your winter boots. The key to keeping your sneaks extra white is to spot clean regularly. 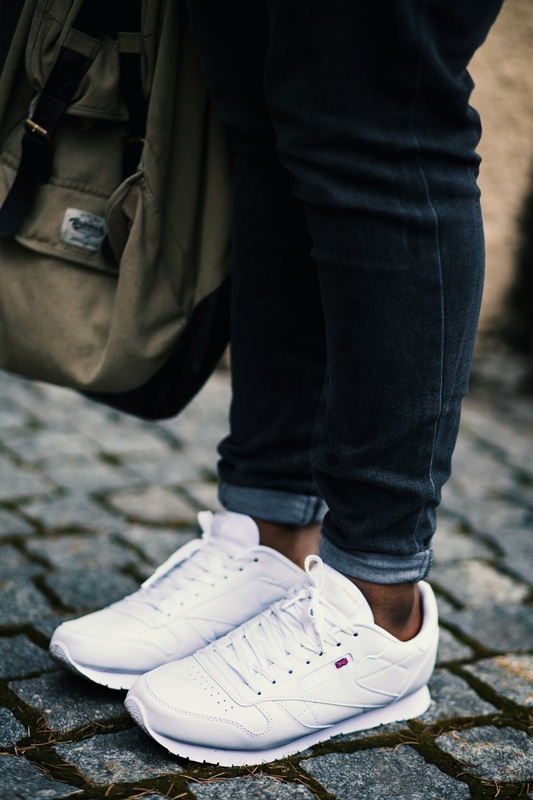 When you're on the go, make sure to have a Tide-To-Go pen or shoe cleaning wipes handy so you can wipe off any stains or scuffs as soon as possible. This will prevent the blemishes from penetrating into the fabric or leather. At home, remove excess dirt using a soft-bristled brush (like a toothbrush), especially if your kicks have a cotton mesh upper (a stiffer bristle will cause it to pill). Using dish soap and water (or "premium" shoe cleaner if you're really picky), apply the solution onto the bristles of a wet brush and start scrubbing until the solution begins to foam. Wipe clean with a towel or T-shirt. For suede shoes, use a mixture of water and cleaning solution on a cloth to get any stains or dirt off. Afterwards, use a microfibre towel to dab the suede and twist. This will soak up the fluid and loosen up the nape of the suede so it doesn't harden. Once your shoe has finished drying, take a dry brush and brush the suede to the back of the shoe. Megan Wellemeyer, lifestyle product manager at Keds, strongly advises against this, according to Fashionista. "The wear and tear of the machine and the heat of the dryer can make the shoes discolor further and rip or tear them," she warned the site. The washing machine will also turn the white rubber into that dreaded yellow hue (a serious no-no). Keeping your laces in mint condition is just as important as the rest of the shoe. Avoid bleaching as this will weaken the fibers. Instead, place them in a "bra wash bag" or a pillowcase and put them in a normal wash on cold. We know you're probably going barefoot in your kicks (hey, we won't judge) which means they probably need some airing out. Try leaving dryer sheets inside your shoes overnight, or sprinkling some baking soda to absorb any odors. ref http://www.huffingtonpost.ca/style/. Never wear your white shoes without socks. This will keep it from looking old faster. You sweat a lot and your socks serves as an absorber. Thanks for stopping by, to keep in touch please subscribe to the email list below. Full details of the shoes below. 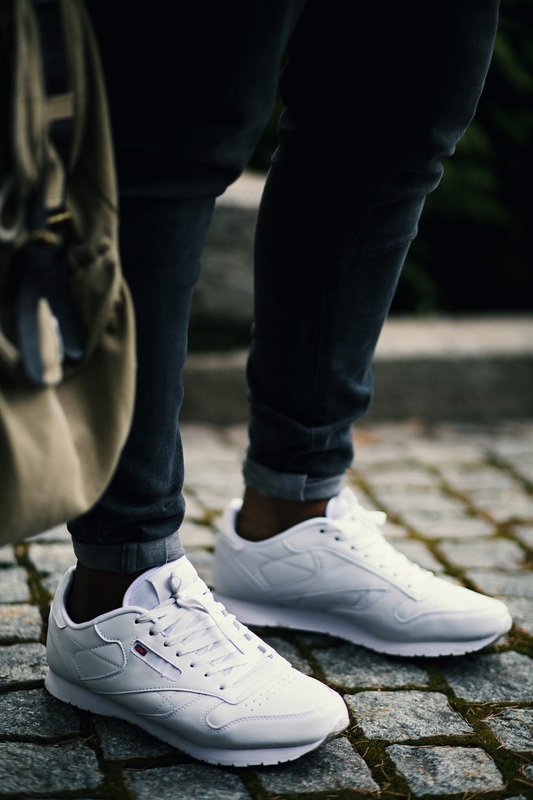 Save money by knowing how to clean white canvas and leather shoes. 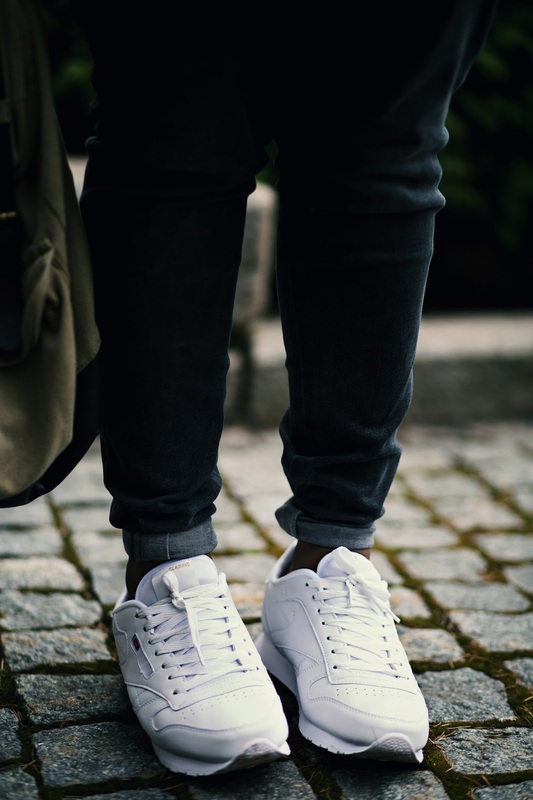 Routinely clean your white shoes to keep them wearable for a long time. Always let washed shoes completely air dry before wearing them again. Learn more: https:howtoclean.info .